1. 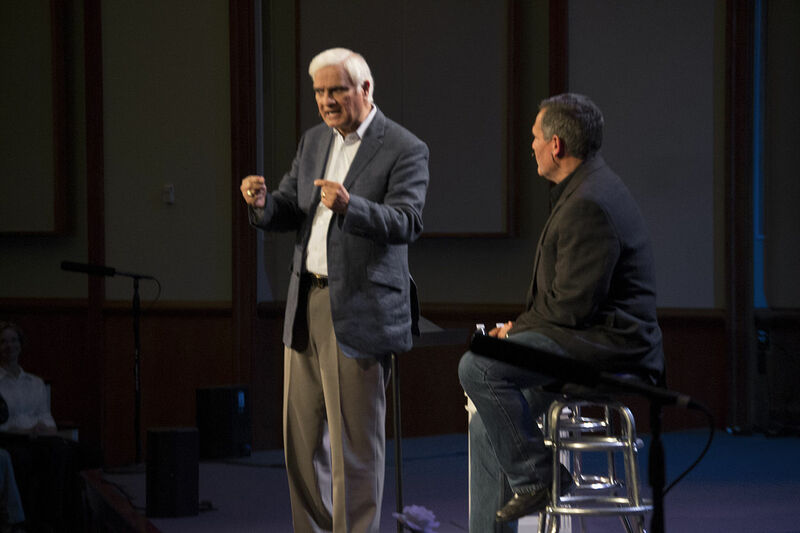 Ravi Zacharias - I've heard most of his messages, he generally gives pretty much the same message, but he's deep, he talks philosophy and apologetics with a central gospel focus. 3. Timothy Keller - His apologetics are excellent, but Tim Keller's description of complex overarching themes of scripture is really quite exceptional. 4. William Lane Craig - Intellectual, deep apologetics based on a solid framework of logic laced with cosmology, history, and scriptural references. 5. Ray Comfort - the evangelist never fails to urge us to reach people with the living gospel, true deliverance from sin. 6. Voddie Baucham Jr - Voddie's focus on family, marriage, and scriptural authority are thought provoking and quite grounding for the mind. 7. John Piper - always meaningful sermons focusing on the glory of God and how we are made to glorify Him and enjoy fellowship with God. 8. Greg Koukl - apologetics, science, and the reality of Christian worldview. 10. 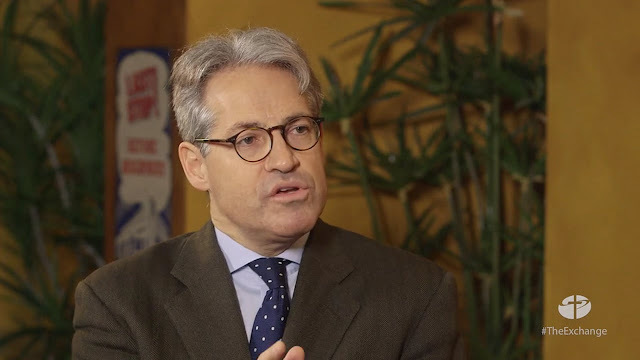 Eric Metaxas - engaging, entertaining, thoughtful, and passionate speaker for Jesus.